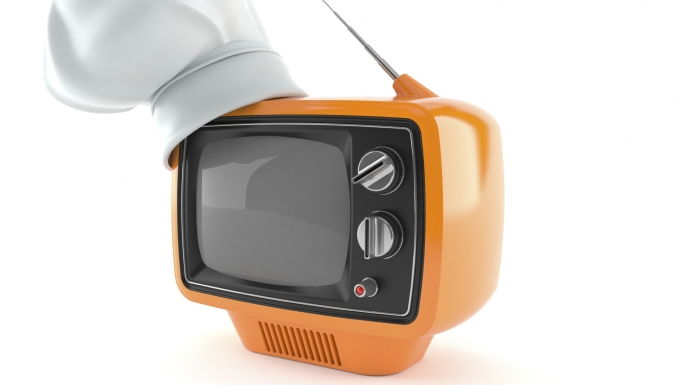 These days, it can seem like every chef has their own television show. 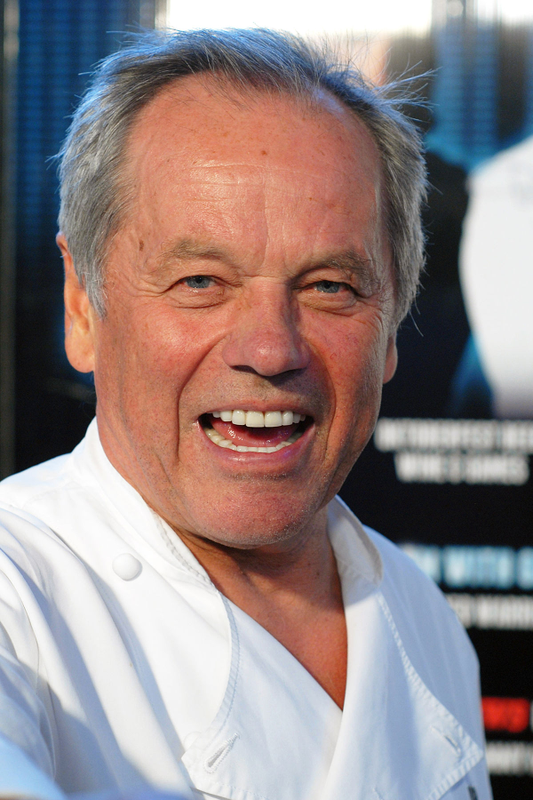 From the smallest public television station to huge networks devoted to food, TV chefs occupy an inordinately large portion of the airwaves. This isn't a recent phenomenon. 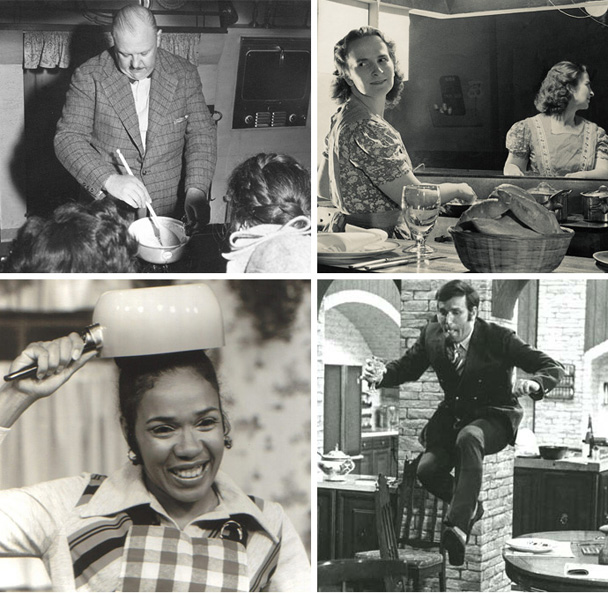 Long before Emeril Lagasse and even Julia Child, folks were learning the ins and outs of cuisine from their televisions. You may be a cooking-show aficionado-or addict-but how thorough is your teleculinary literacy? If you believe Julia Child to be the first TV cooking-show host, astute though you would be to recognize her iconic status, you might benefit from a makeup class in TV history. 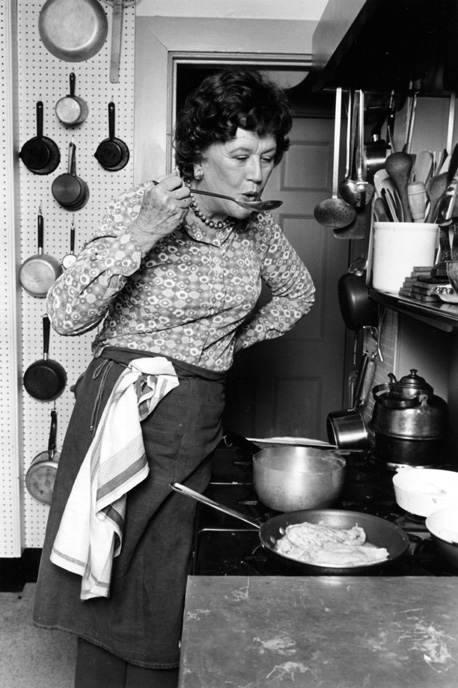 Julia Carolyn Child (née McWilliams; August 15, 1912 - August 13, 2004) was an American chef, author and television personality. She is recognized for bringing French cuisine to the American public with her debut cookbook, Mastering the Art of French Cooking , and her subsequent television programs, the most notable of which was The French Chef , which premiered in 1963.